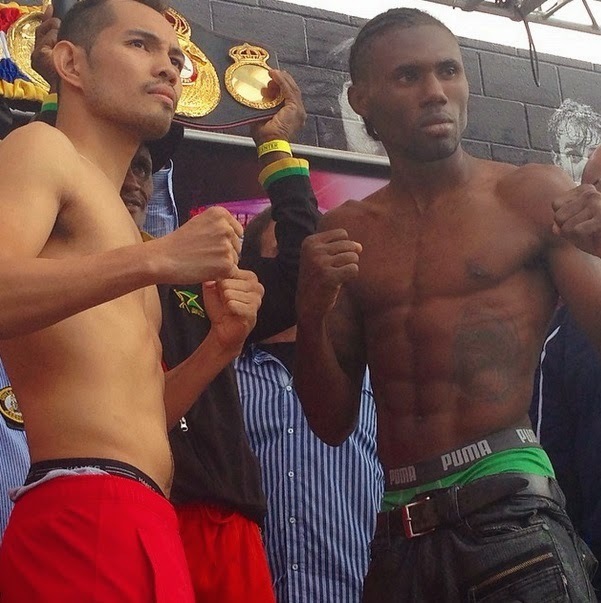 MANILA, Philippines - Jamaica's top boxer Nicholas Walters has dominated the WBA featherweight showdown and was able to knock out "The Filipino Flash" Nonito Donaire at the end of round six on Saturday in Carson, California (Sunday, October 19, 2014 in Manila). Walters known as the "Axe Man," overwhelmed Donaire with his size and punching power, and connected on a huge overhand right that landed behind the Filipino's ear with less than 10 seconds left in the sixth round. Walters was announced the winner via knockout (KO) at the 2:59 mark. The Jamaican rose his record to 25 wins with no losses, with 21 of those victories coming by knockout. "I've never seen a featherweight with as much power as Walters," Top Rank promoter Bob Arum said to AP. "Nothing like the concussive power this kid has." Walters and Donaire (33-3, 21 KO) went toe-to-toe starting in round two, after Donaire was down but rightly ruled to be down on a slip in round one. Walters stunned Donaire and knocked him down to a knee late in the third, putting an uppercut squarely on Donaire's jaw. 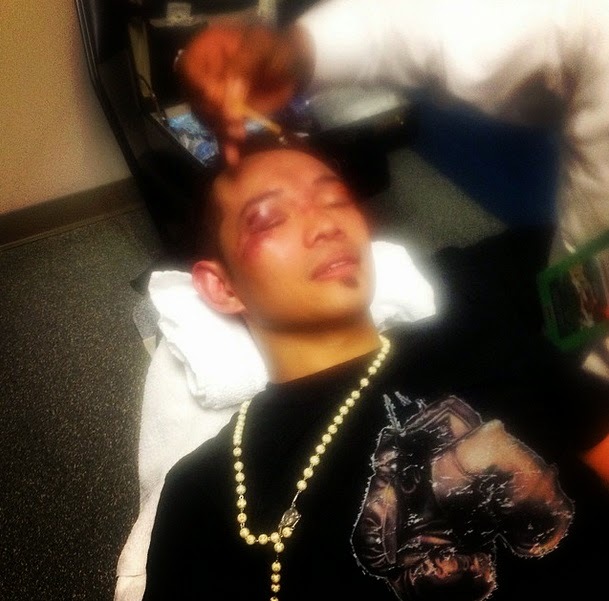 Donaire rose and survived the round, but developed a dripping cut near his right eye in the fourth. In April 2013, Donaire was defeated by Guillermo Rigondeaux to get his 122-pound title. But the Filipino pride bounced back with consecutive victories, winning the WBA 126-pound title in May.